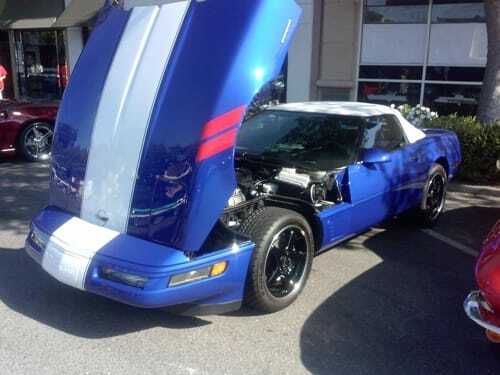 Corvettes By North Star Automotive works to repair or modify Corvettes while providing the best in customer service. We work to exceed the expectations of every customer, and to treat their car with the respect and care that it deserves. Want to customize your vehicle? 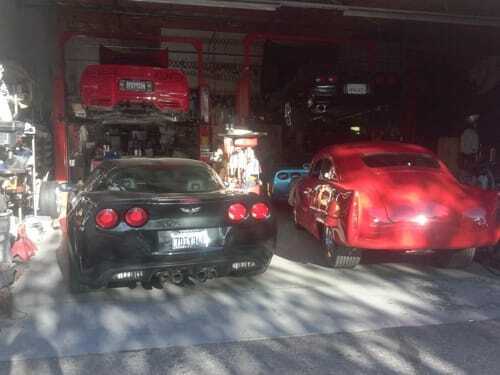 Corvettes By North Star Automotive has plenty of options available for you, whether you would like to customize your engine, your brake components, or racing alignments. With our Borla Exhaust and Cat-Back Systems™ we have a variety of components to fit your needs. Our business also offers on-board computer diagnostics and repair, tire and wheel services, and even free shuttle services. Call us today at (650) 265-1882 for more information on what we can do for you. Copyright © 2018 northstarcorvettesrepair.com All rights reserved.